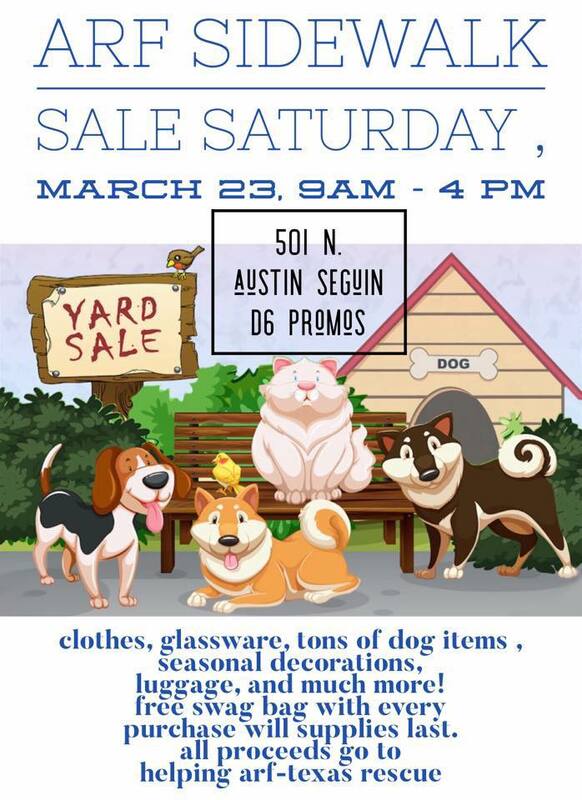 Side Walk Sale: We will be selling many things not just dog Items! We hope to see you there! Rabies Clinic: We will be having another Rabies Clinic on May the 4th. It will be $10 per shot. Please come out and keep your dogs healthy! Puppy Prom: We are working on the date and time but we will be having our photo contest again! We hope everyone signs up!